I truly enjoyed this book. It helped me to see some things in a different light than I had before. I learned about the BPP and COINTELPRO, things I had been vaguely introduced to before. 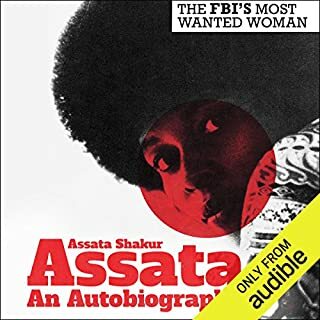 Assata's story have me insight into why she felt the way she did about everthing. It makes me want to learn more about other history as well! Loved it!